Time to turn the lights off, grab some snacks and settle down to watch some of these Halloween classics! Here are 8 films that I think will inspire your writing and provide you with a few examples on how to come up with some of your own thrills and chills. 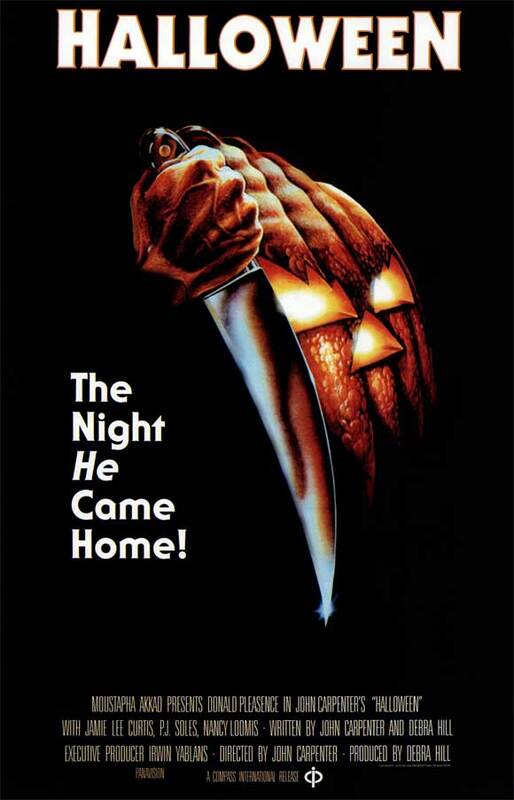 The original boogeyman that terrorized babysitter Laurie Strode. It's a classic for a reason, if you haven't seen this (seriously, where have you been?) then Halloween needs to be at the top of your list. 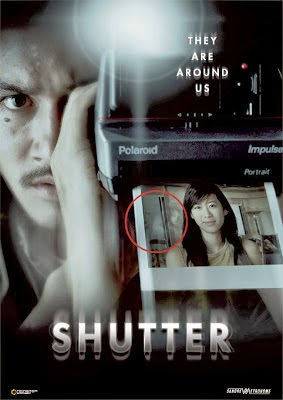 This film brings all kinds of shivers, the plot twist always gets me! 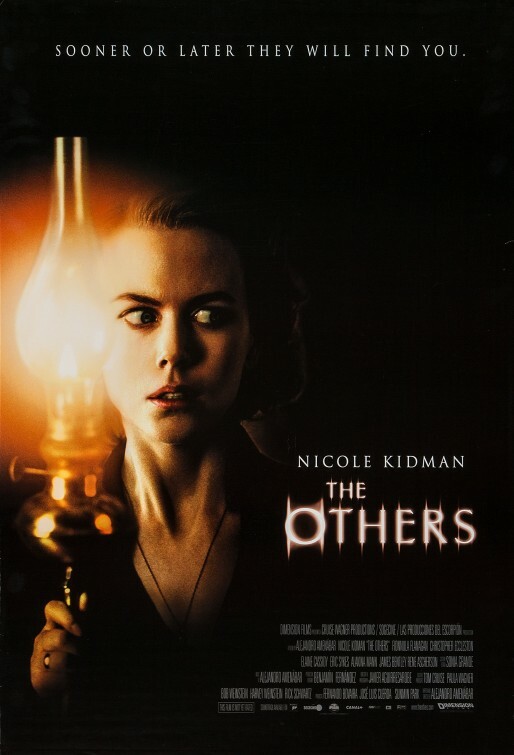 The Others turns the traditional ghost story on it's head, and since its release has become a firm favourite. It's not gory or particularly terrifying (a few jump scares), but Nicole Kidman plays this ghost story wonderfully well. 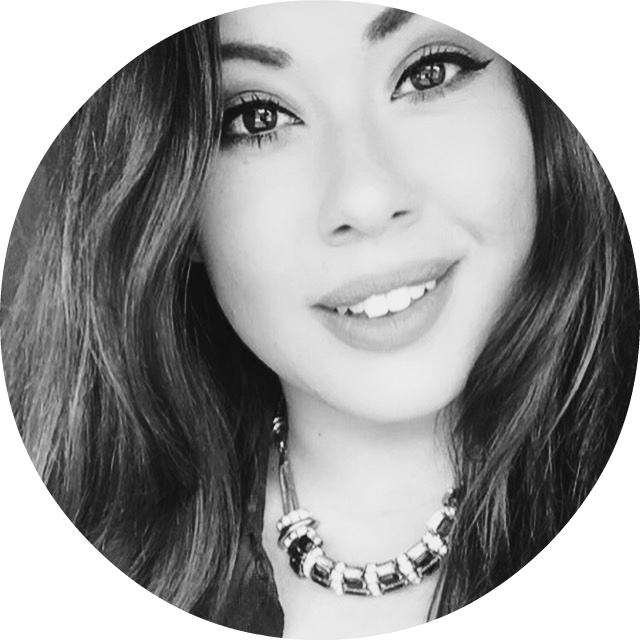 A definite one to watch if you've been stumbling over twists and turns in your own writing! Even the opening credits make me break out in a cold sweat! This film is one of the most famous adaptations of a Stephen King novel. 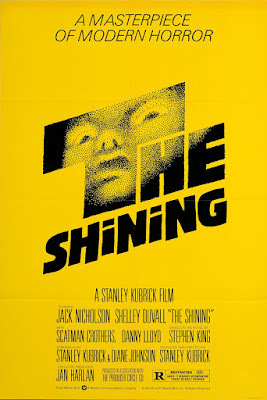 Jack Nicholson terrifies audiences as Jack Torrance - an out of work writer who takes a job as an off-season caretaker at an isolated hotel in the mountains. Jack is slowly driven insane by a supernatural presence, while his young son and wife realise that they may not ever leave the hotel alive. Another film with a fantastic plot twist. Now before the ridiculous amount of sequels followed, Saw was a unique horror. 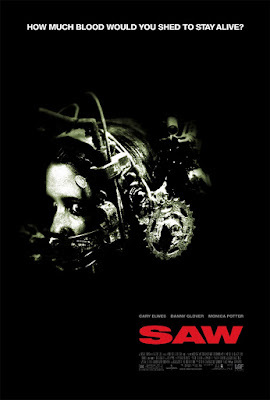 Firstly the complex narrative plot, but what's more interesting is the motivation of Jigsaw, the man behind the 'games'. 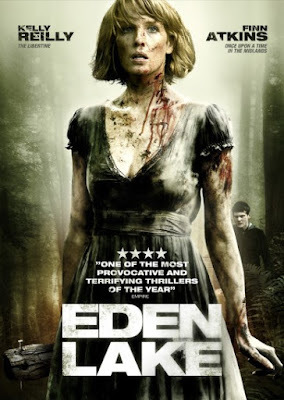 Eden Lake is one of my favourite horror films - what starts off as a seemingly typical cliche - Couple head into the woods for a romantic camping trip- is quickly turned into a very real and believable nightmare. An interesting look at our society and the fear of stranger-danger. If your latest project is a horror then you will certainly pick up some helpful tips from James Wan's The Conjuring. Based on a true story about a family haunted by sinister paranormal events in their home, it makes some pretty intense scenes. Be sure to sleep with the lights on! 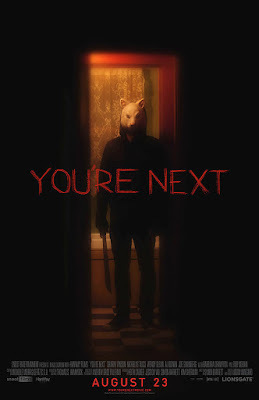 You're Next tells the story of a family gathering gone wrong - seriously wrong! Terrorised by a group of masked strangers, the family have to fight for survival. What delivers so well in this film are the believable characters and Sharni Vinson as one of the best Final Girl's the horror genre has seen. So it's only a few days left of October and until Halloween! I hope you get a chance to watch a few of these as I'm certain it will inspire some creative scares in your own writing. Let me know some of your favourite scary films in the comments below!